All donations are very gratefully received and are used to help fund extra veterinary costs and equipment for the Dogs. You can make an online donation to Cardiff Dogs Home . Select ‘Cardiff Dogs Home – Donation’ from the list of payments. You can also donate in person at the dogs’ home with cash or card. 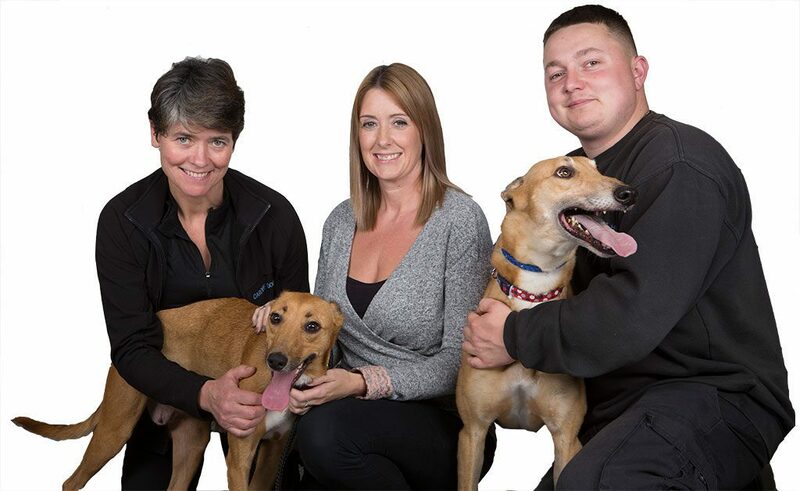 If you would like to remember us in your will please ask your solicitor to leave a bequest to Cardiff Dogs Home. If you would like to leave money to the dogs’ home in your will, please ask your solicitor to include a bequest to Cardiff Dogs’ Home. We welcome any donations of warm blankets, towels, leads, collars, Burns dry or moist dog food. Please note we can’t accept quilts, duvet covers, pillows and sheets. Treats for the dogs are also well received as are fillings such as pate and cheese spread for the toys we have in each kennel. Please drop these items off at the dogs’ home. Cardiff Dogs Home is now sponsored by Burns Pet Nutrition which means all of our dogs are fed on the premium Burns diet. Please let us know if you plan an event to raise money for the dogs’ home as we may be able to help publicise it. If you would like to start a collection for the dogs’ home in your home or work place, please contact us to discuss your plans.